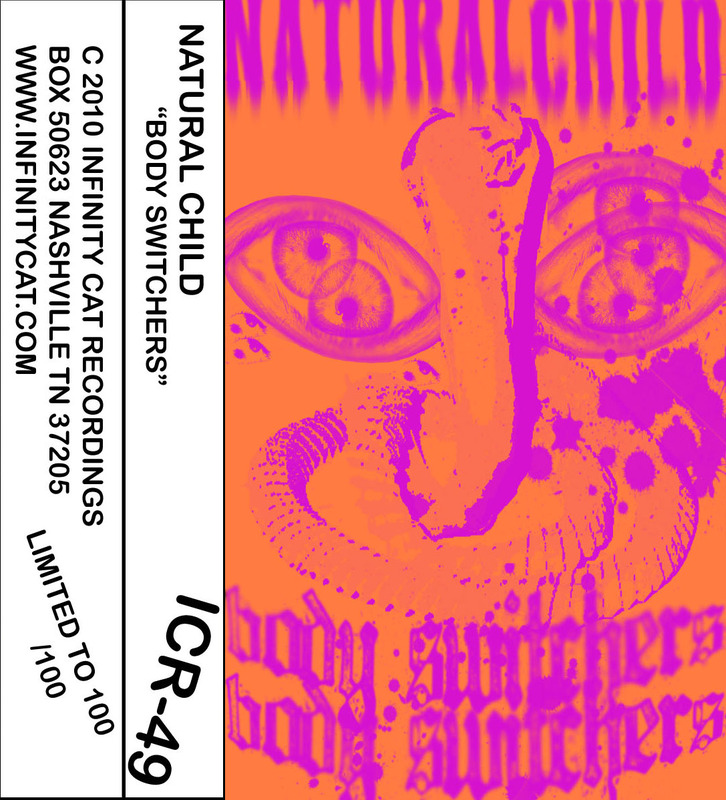 Natural Child formed in Nashville around 2009. 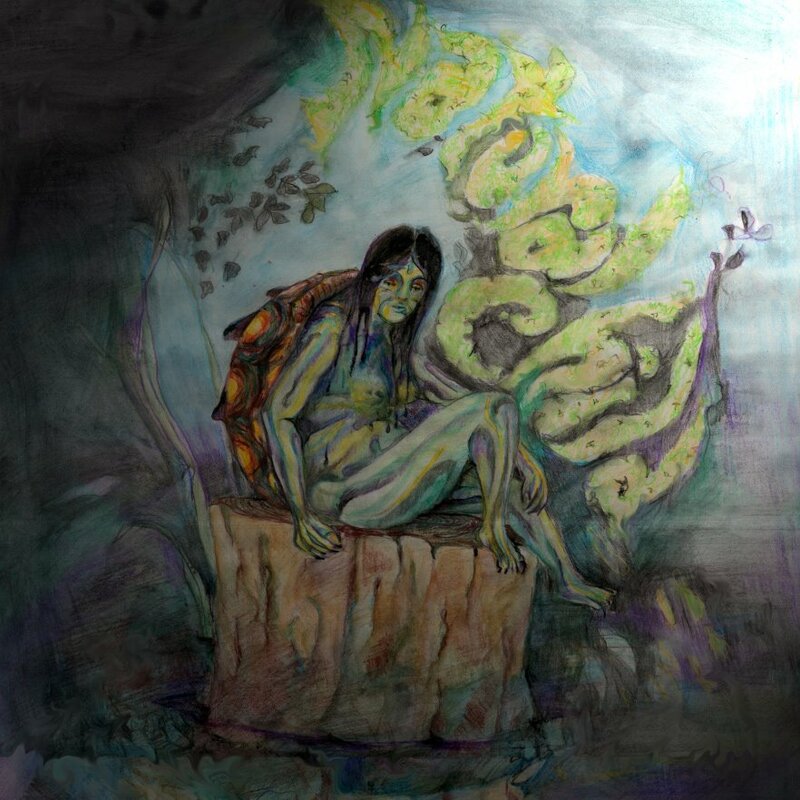 Dancin’ With Wolves is their fifth, and last release, following to ” Live In Birmingham” of last year, which I missed . And this is the third time I’ll post their works. 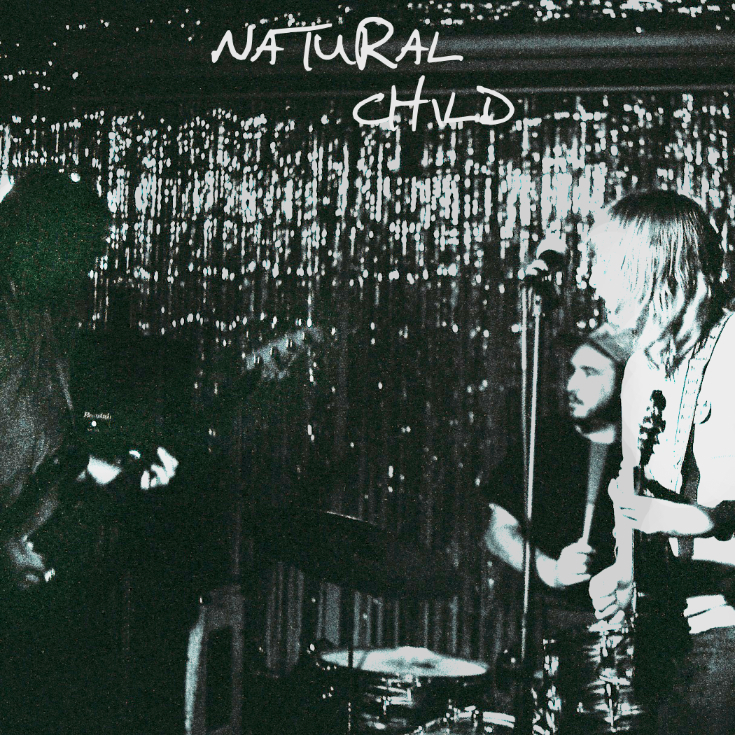 Stumbling in and around Southern Rock, Rock ´n Roll, Psych Garage and Hippie Blues ,Natural Child are a different breed altogether. 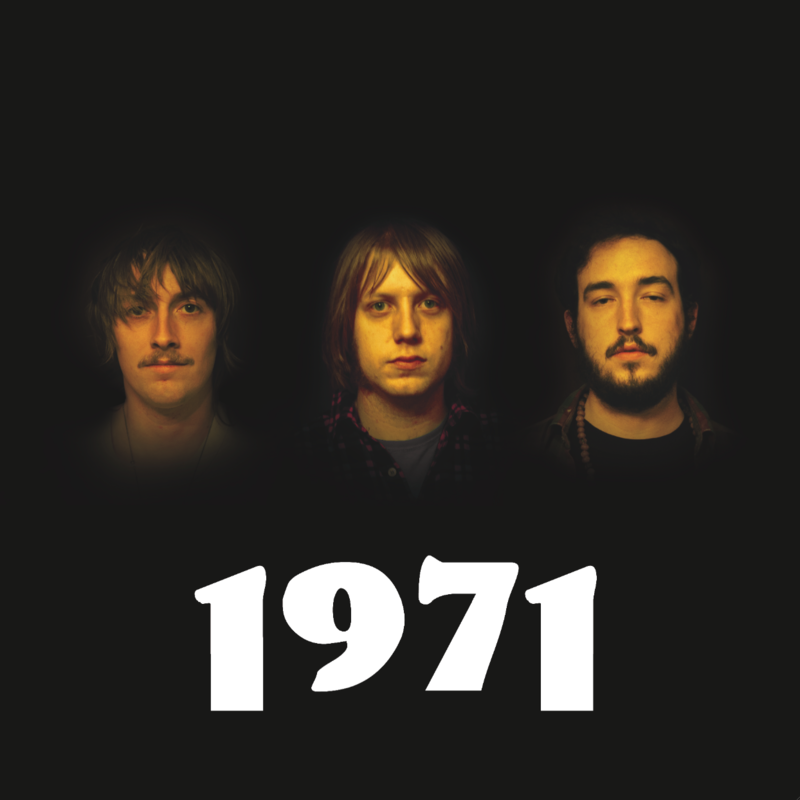 They come working hard and playing harder since a few years, burning the candle between two ends, Psych- Rock ´n Roll . 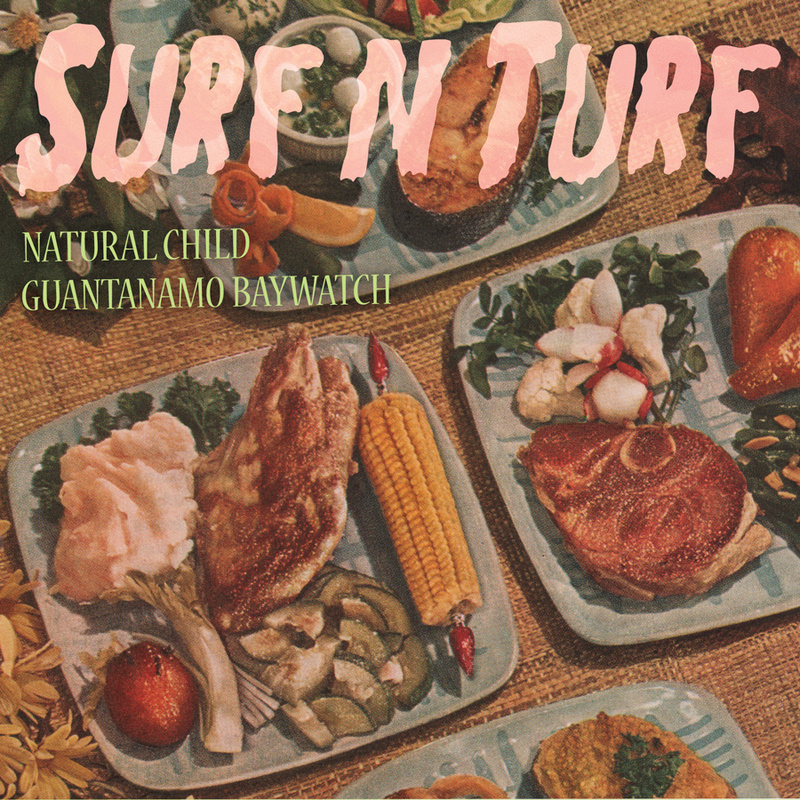 Of course, always banging out with pretty awesome records. 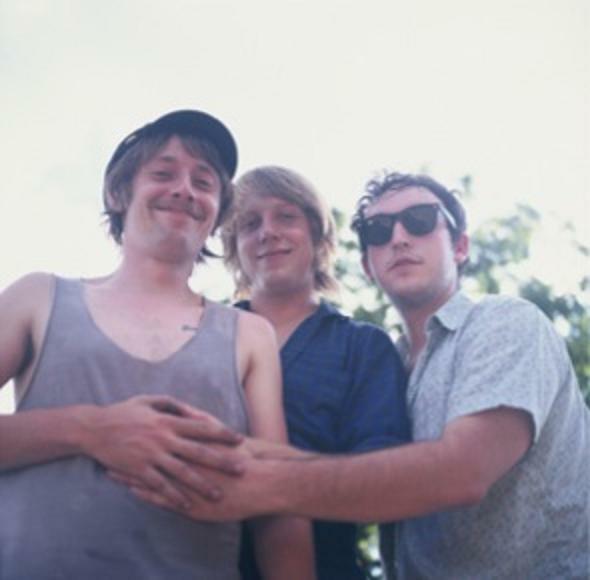 So , on this short life, they made their presence quite well known in the current garage scene. So if you don’t known yet, Check them out. 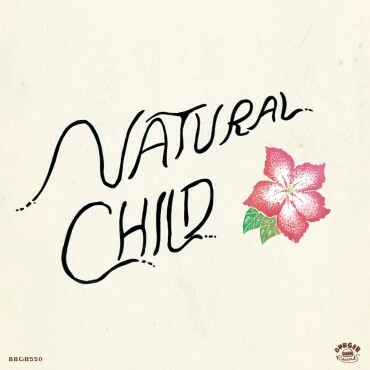 You’ll say … “What is Natural Child ? 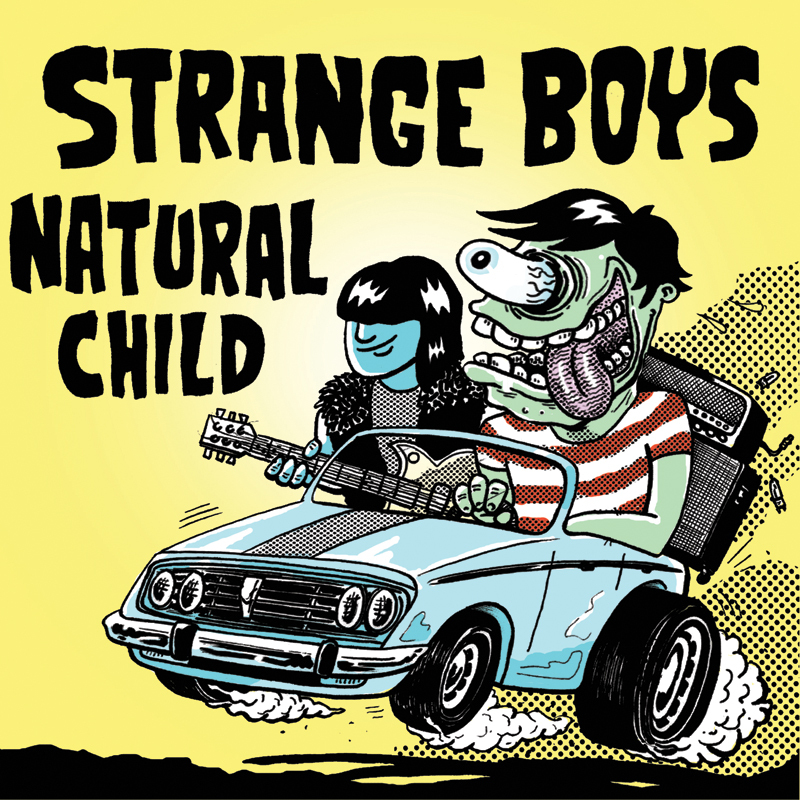 A psychedelic-garage band? 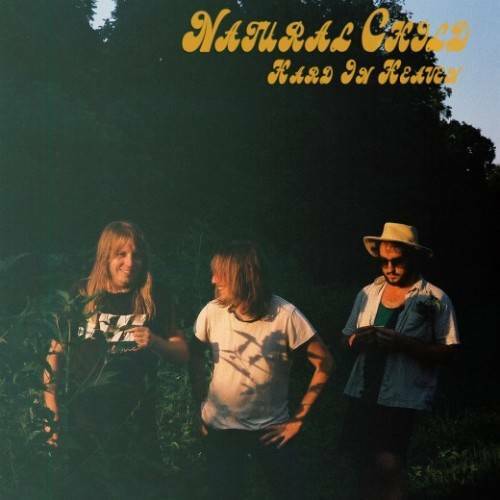 A southern rock outfit? A Stones R&B unit? 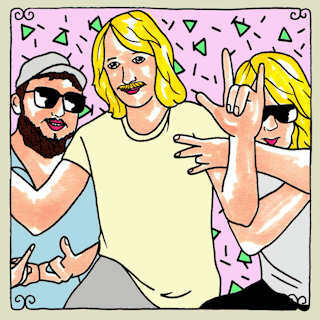 … And you’ll see on its new effort that the band defies again a categorization, offering effusively hallucinatory images grounded to a solid garage rock base, but there is something strangely retrogressive in the Hammond synthesizer bubblings and early Southern-like guitar roars… awe-inspiring vibes. Hand numbered colored edition of 250 mix-colored 7″. 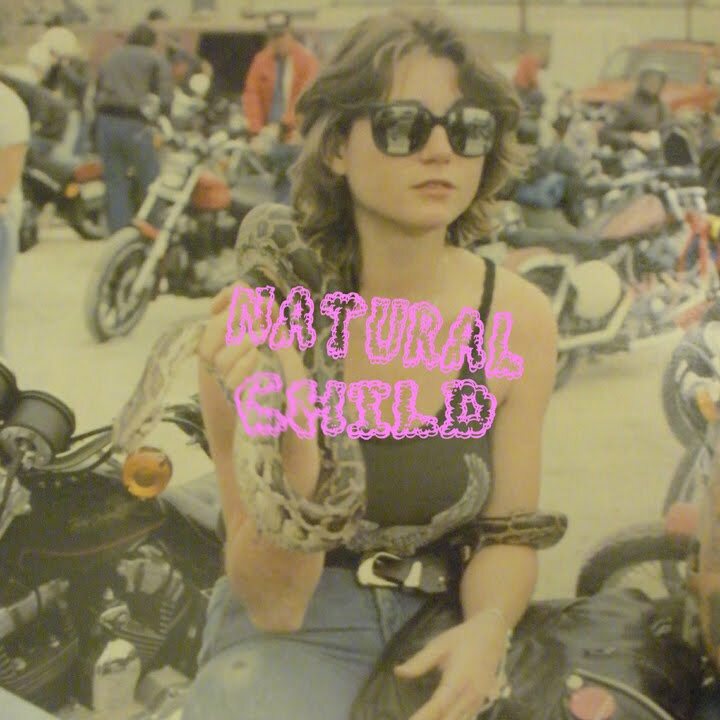 Thanks for all the awesome Natural Child albums! 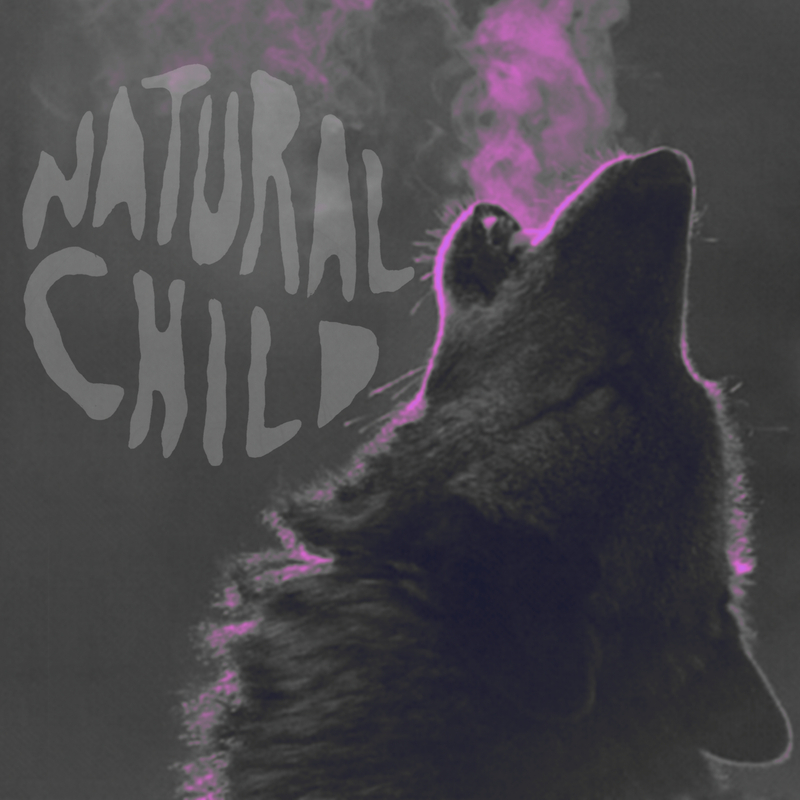 Side note: the last song on the new Natural Child album Dancin with Wolves is called Dancin With Wolves. Thank you Pepe. There’s a few here I don’t have.